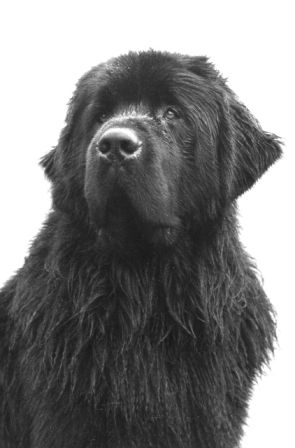 Captain was my first Newf, and I couldn't have asked for a better start. He became my first Versatile Newfoundland more in spite of me than because of me. We learned so much together. He died too young.